As befits a tourist destination and cultural hub, Victoria is home to a diverse music scene. Whether your tastes run to electronic, rock&roll, classical or jazz, you’ll find choices in musical entertainment. There are performances, concerts and festivals to attend throughout the calendar year, featuring local, national and internationally touring musical acts. RaveVictoria, as you can imagine, has all you need to know about Victoria’s rave scene, with party listings, safety advice and forums. 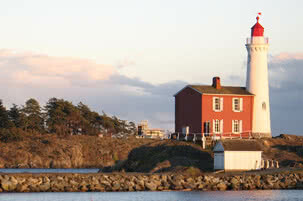 The Victoria Conservatory of Music is the established hub of all forms of classical music on southern Vancouver Island. This not for profit organization was founded in 1964 and since then has worked to foster a thriving community of music lovers and support the teaching, learning and performance of music at all levels. Their Vision: To be a centre of excellence for music through education, performance and music therapy. Their Mission: To enrich lives through music as a regional centre of excellence, open and accessible to all who desire a meaningful connection with music. 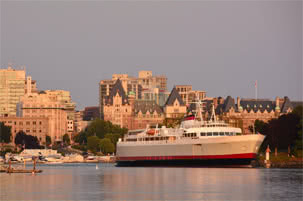 The Victoria Jazz Society is a local association which organizes and provides information to the Jazz and Blues community. They produce two major music festivals annually, the TD Victoria International JazzFest and the Vancouver Island Blues Bash, along with a concert series featuring jazz artists. The Victoria Symphony, now in its 70th year of operation, is one of the largest performing arts organizations on Vancouver Island. During its season, which runs from September to May they will produce more than 50 performances. The marquee performance of the year is the very popular Symphony Splash. 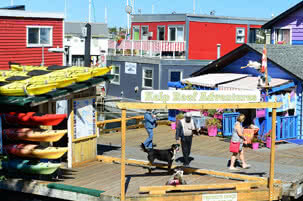 Victoria’s Inner Harbour plays host to this extravaganza each year on the BC Day long weekend. The Early Music Society of the Islands (EMSI) is a non-profit society founded in 1985 to produce concerts by internationally renowned ensembles and soloists. EMSI also presents early music concerts featuring accomplished local musicians. All of the Society’s concerts feature original instruments, historical performance practices and accurate scores. There are so many different music festivals, concerts and performances in Victoria that a die-hard music aficionado may find it difficult to take in everything that interests them. Is it too much of a good thing? Probably not, music is a universal form of entertainment, enjoyed by all.